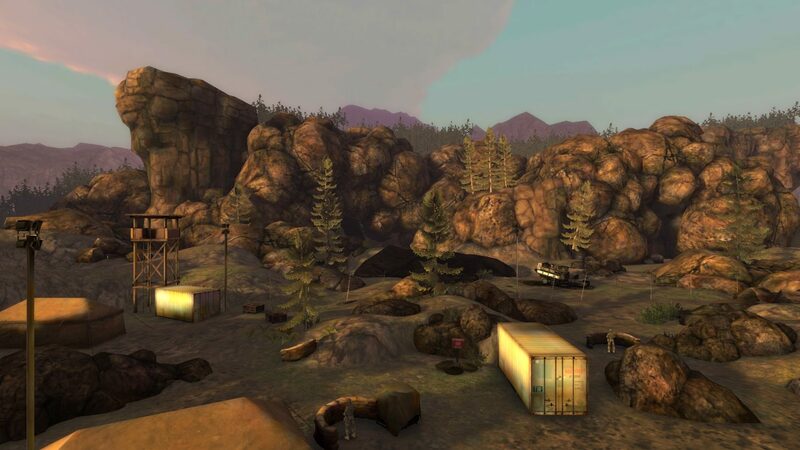 Sniper Extinction is a mobile game created by Station Interactive where I spent 8 months as an Intern as part of The Game Assembly’s education. I was part of a team working on the game until soft-launch 2018-03-26 and made several maps for a chapter, war effort and helped with sound and mission design. Each of the 12 chapters consists of 9-11 missions and play out in different regions of the world. 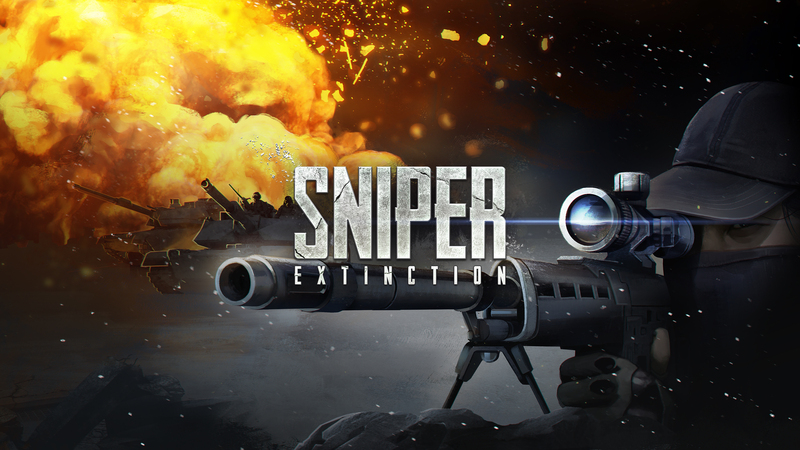 When I joined the team of Sniper Extinction I was first assigned to make a few test missions, they turned out good enough to be part of the game and later I created the majority of the 10th Chapter. The second scene and first mission in the chapter. 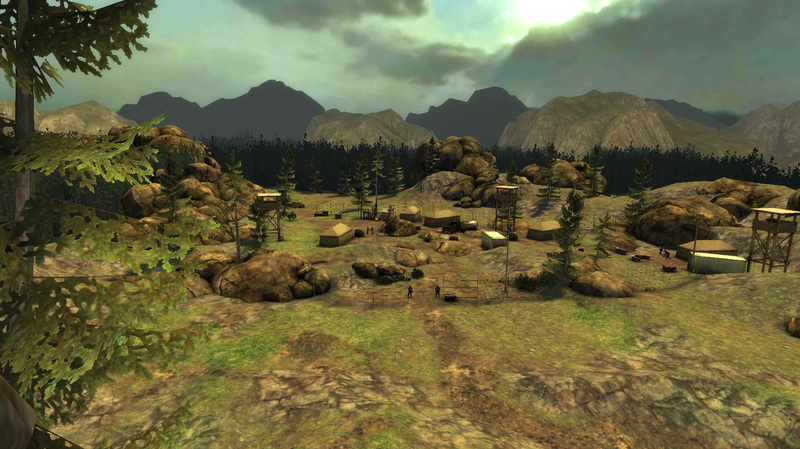 A simple mission where the players objective is to dispatch the soldiers in the area. After killing the enemy soldiers in the area, 3 more soldiers arrive from below the barn. Simple mission with a nice view. My first scene and mission I made for the game. Originally had a different camera angle which I changed to give a better view. The Mission is to hold out until a friendly tank and 2 soldiers arrive from the very left. 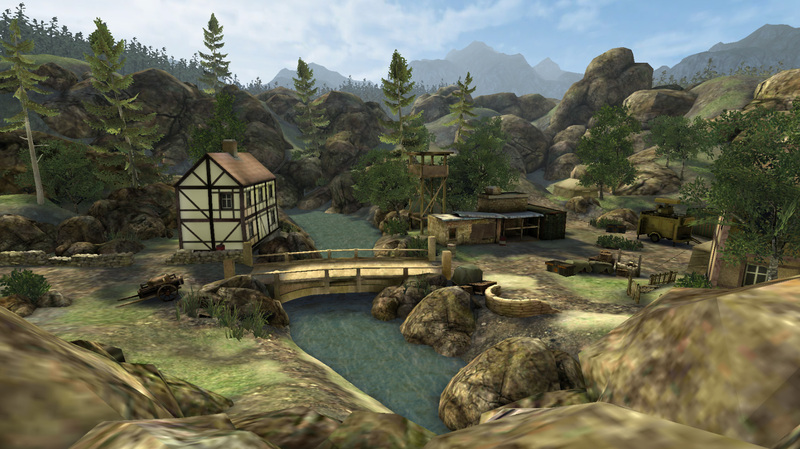 This map is also used as a War Effort map in the European region. 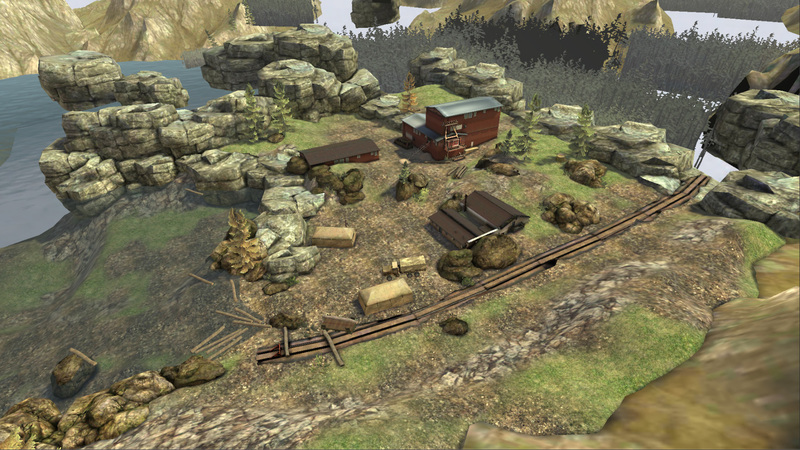 The second mission in the chapter with a new terrain. 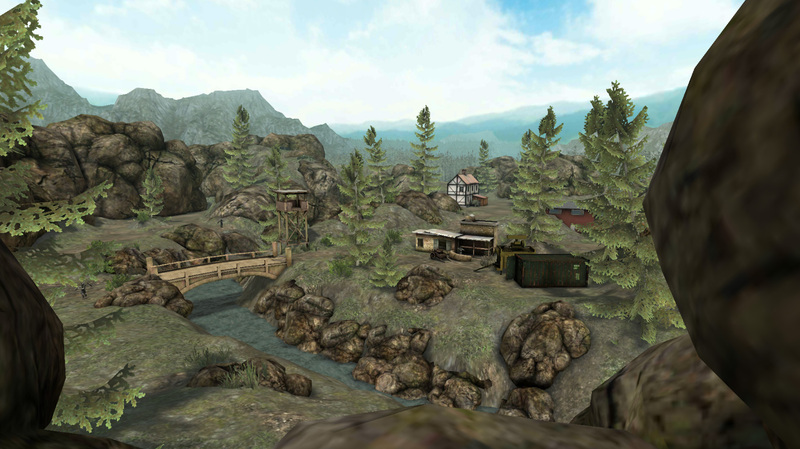 The scene is a small camp set up in the middle of the Schwarzwald forest where the player is positioned on top of a cliff out of sight. 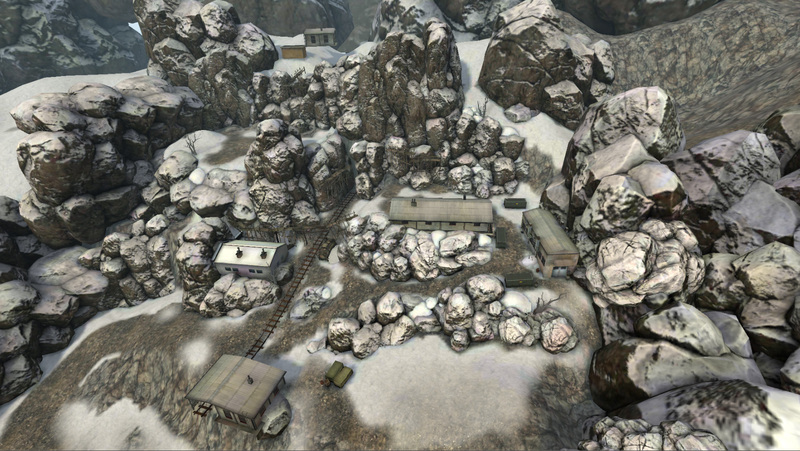 The objective begins with killing the 6 guards in the camp at which point an allied truck emerges from the forest and drops 3 allied soldiers in the camp. 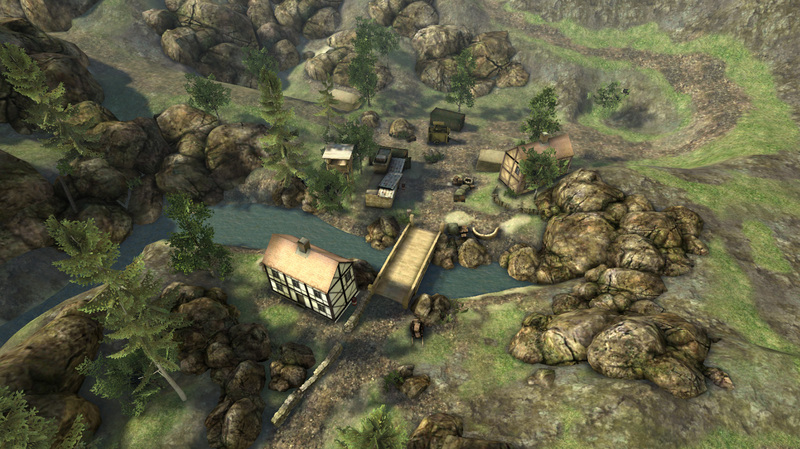 The second objective is to defend the allied soldiers as they make their way through the camp against waves of enemies until they reach the hostages. A small cafe and some kind of smokehouse looking building by the road taken over by the aliens. I liked the idea of a small cafe cause it’s not something you come across in most shooting games. I wanted to make a scene that felt believable but unique. 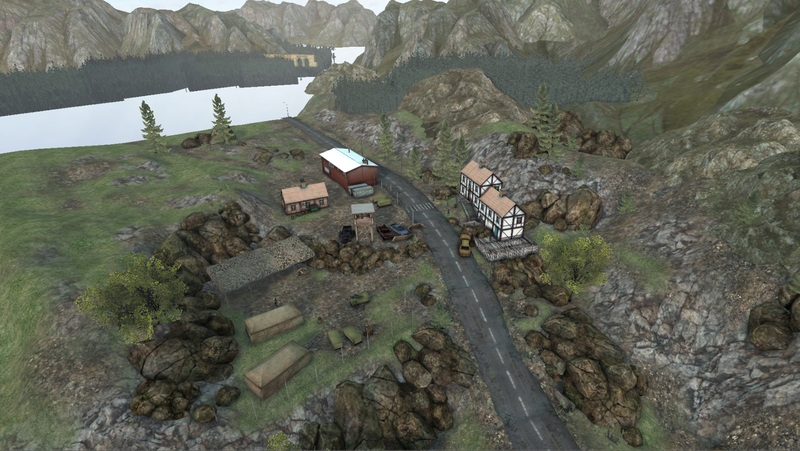 The objective of the map is to take out a fleeing officer who escaped an allied facility. 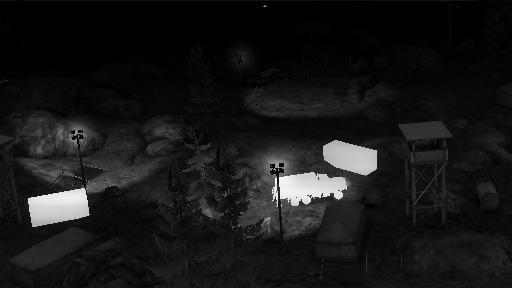 He arrives at the back of a large truck and it is designed as an easier mission compared to other mission in the chapter to give the player some room to breathe. 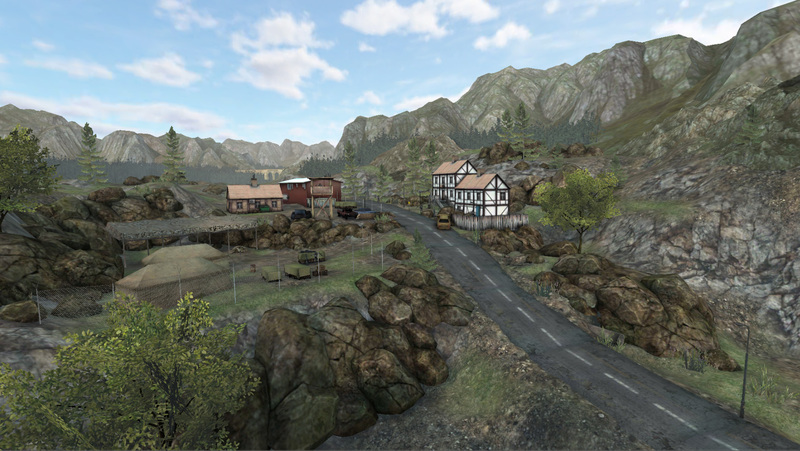 This mission is a follow up mission to Black Forest where the player is tasked with defending the encampment against waves of enemies ranging from jeeps, soldiers and finally a tank. 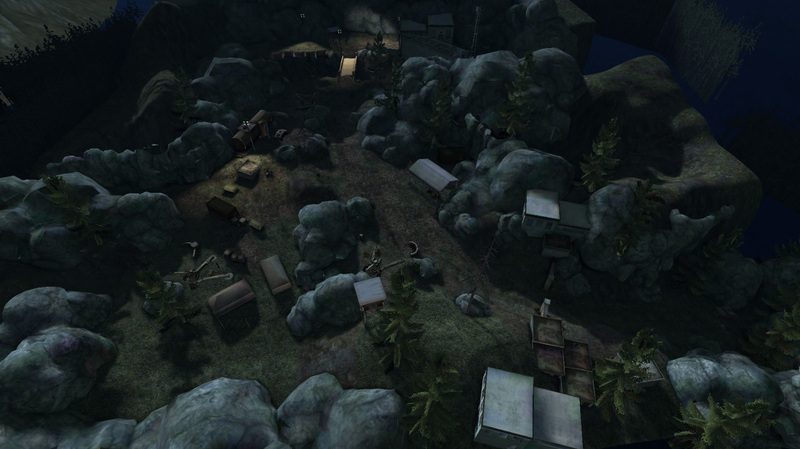 It was a fun project cause it was from the base perspective towards the cliffs the player just sat on. I enjoyed creating the rock face with the golden light of dawn giving the scene a beautiful look to it. Eyes in the Sky is the third mission located in the Black Forest area. 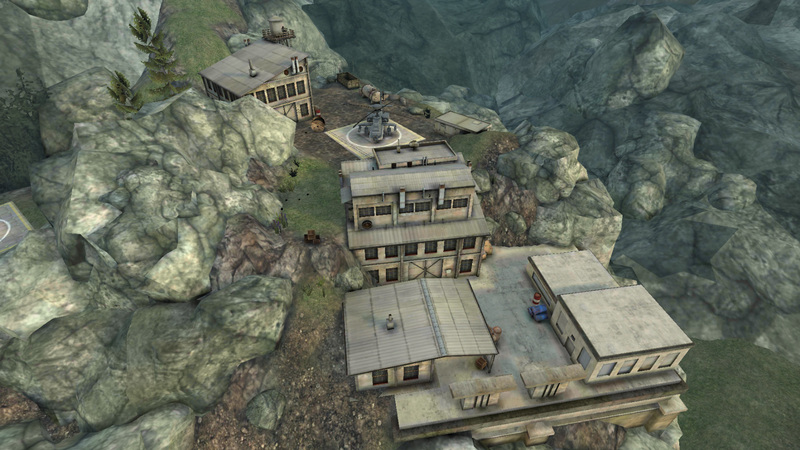 After defending the encampment against enemies from the pass in the previous mission the player is now in control of the canon of an aerial gunship. 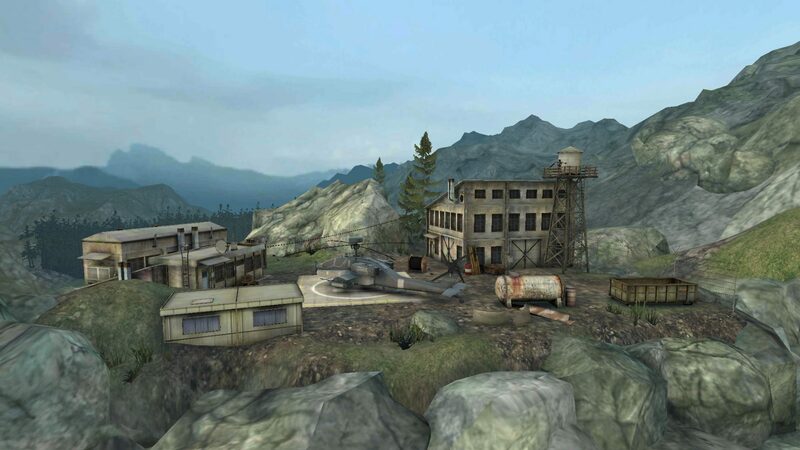 The objective is to once again defend enemies from an onslaught of tanks, soldiers, and helicopters from all sides of the map during nighttime. As the project went on I was told to create a mini-gun map on a moving jeep. 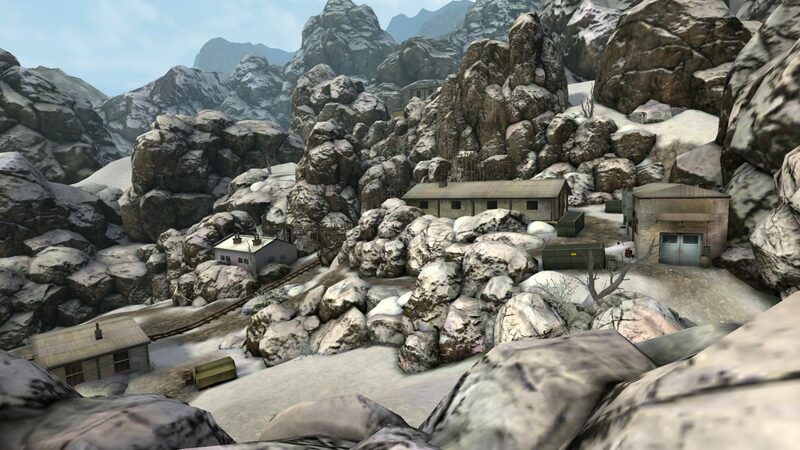 opposed to the normal sniper scenes where the player overlooks a larger area this map needed to have a lot of objects and areas with high quality close to the camera. 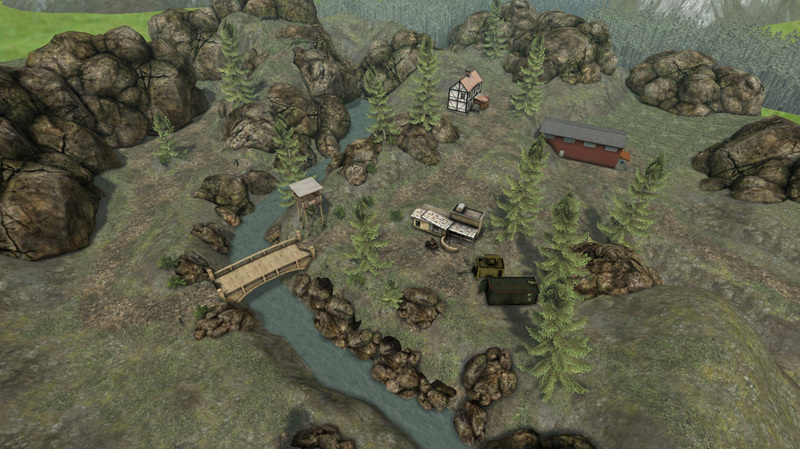 It was an interesting project to figure out the path which the jeep would drive and the objective of the map. I settled on a mission about guerrilla tactic where the player enters the base through a cliff opening from the very bottom right on the first picture and is tasked with destroying 3 Howitzers. 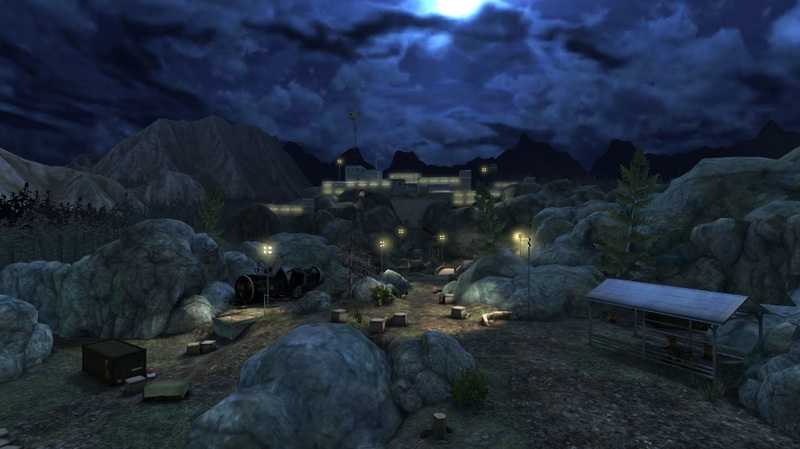 For this map, I reused the terrain I had made for Pied Piper. I re-used the terrain from the Peru War Effort scene and Hide and Seek mission and re-shaped one of the mountains a bit to create 2 flat plateaus. 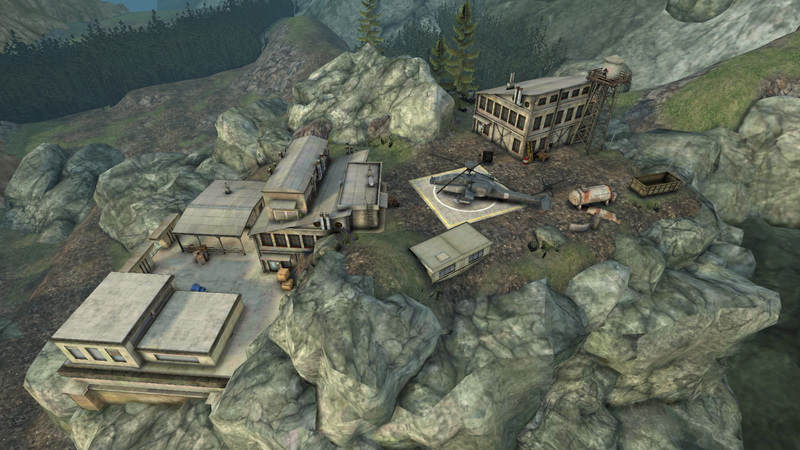 The player arrives with a helicopter from the right side and after shooting 7 soldiers on the first plateau the helicopter turns around to the second plateau and finally lands on the backside beside the large rock. 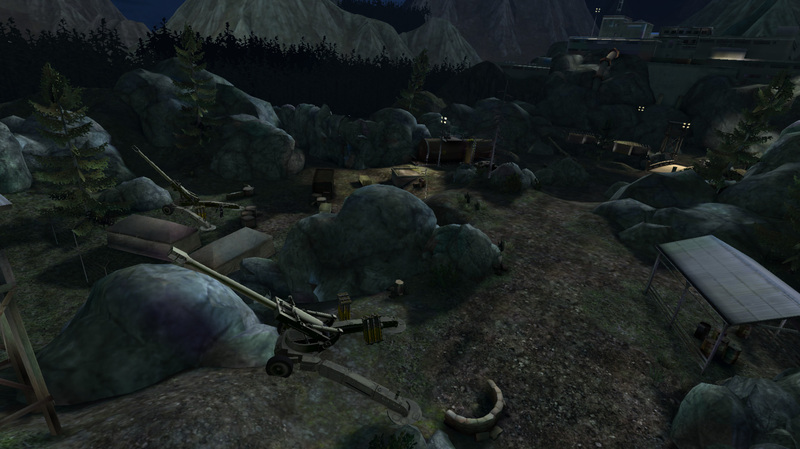 After clearing the camp of cannons in the previous mission, the player proceeds to defend a tank and 2 allied soldiers as the tank shoots the fortress. 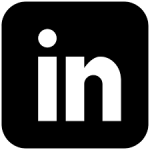 Enemies appear in small groups from the front and the left side, all enemies are special grenade throwing soldiers which, if they get close, throws grenades to destroy the tank. This mission is the final one in the chapter. When creating this scene I was tasked with finding a place somewhere in South America. My previous scenes were all green and had a lot of nature and trees so I decided to do something different. I had an idea of the road going up the mountain towards some kind of mine or excavation site with a few houses. As I shaped the terrain I liked the idea of placing the encampment against a large cliff which also sold the idea of the vastness of the mountain up ahead. 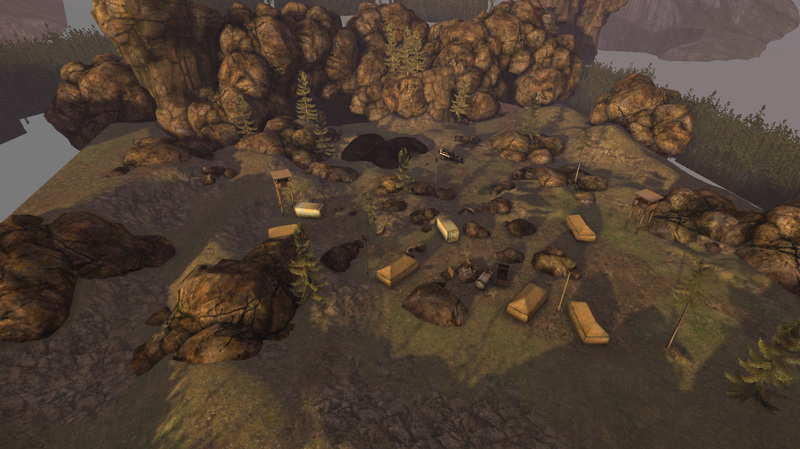 It was a fun project with a lot of experimenting with rock placement and spawn locations. 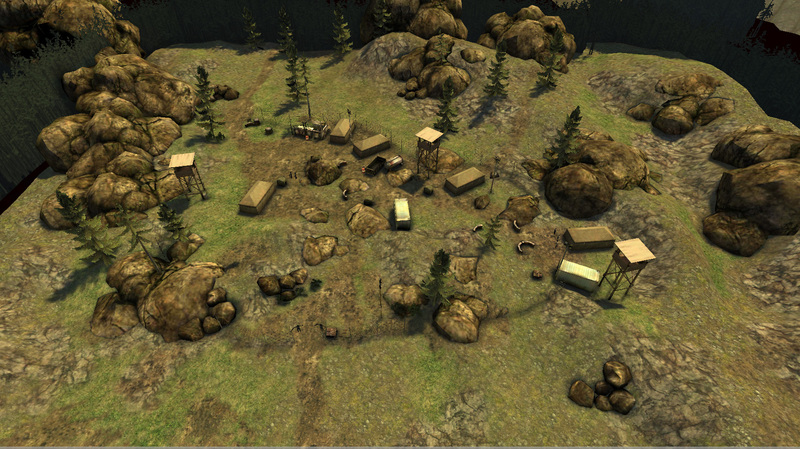 Many of the objects in the game are destructible and deal explosion damage when hit by a bullet. One of these explosive objects was a large gas container which also served as a cover for soldiers spawning in behind it. 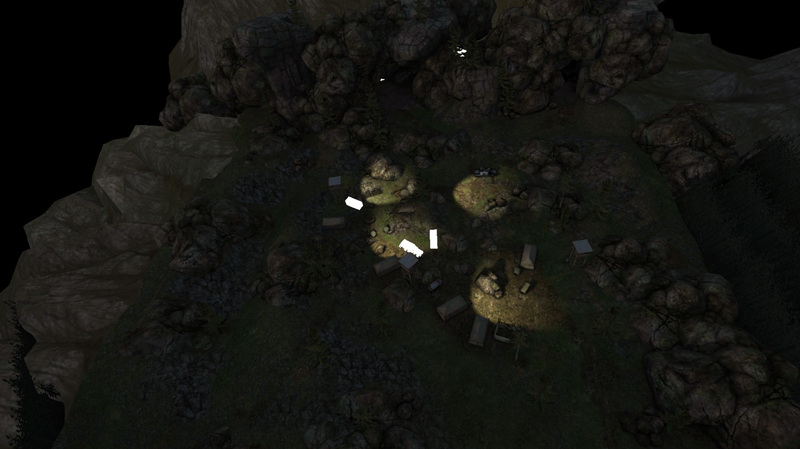 The spawn point located behind the container was placed there to create variation where soldiers emerged from. 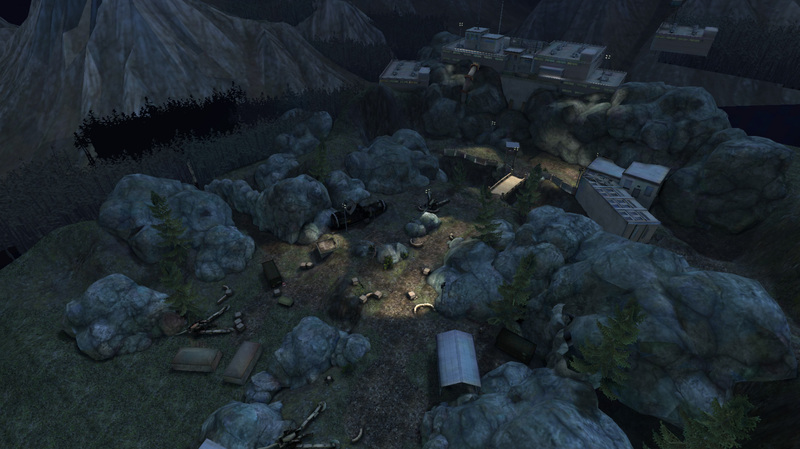 The container was placed there to be as effective as possible game-play wise but when destroyed, soldiers would spawn and “float” up through the ground, visible to the player. In order to fix it, I animated a large boulder to slide down when the container exploded, to take its place. 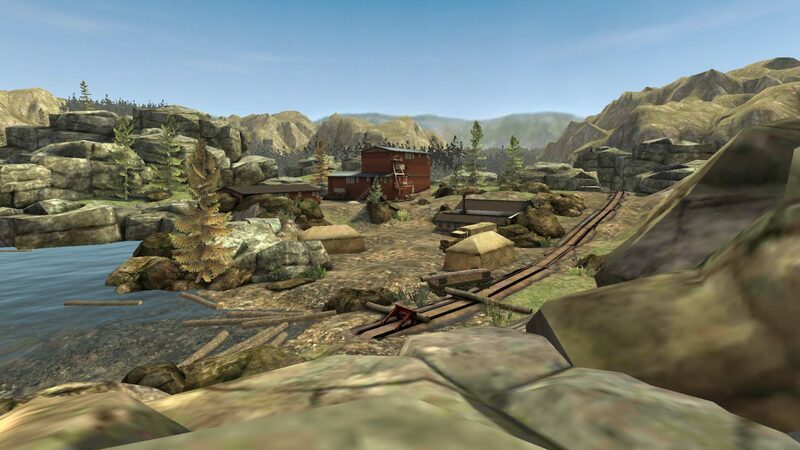 For this mission I reused the terrain for Hide and Seek a fourth time and made slight changes to make the court in front of the large sawmill. I used a Crane model we had in different parts and removed the cables from the prefab. I then took the crane tower and pushed it into the wall and the crane arm as some sort of belt or means to dispose of sawdust. This gave the building a unique and cool look which works perfectly as a center piece and along with the floating logs in the lake it really sells the sawmill feel.